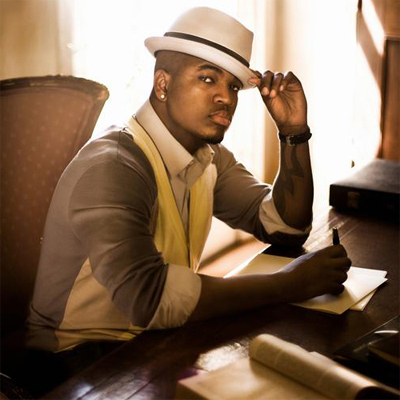 R&B singer Ne-Yo has made known that he is planning to go vegetarian in order to stay healthy for the rest of his life. Ne-Yo, 30, admitted he is looking forward to starting it by depending on vegan diet. Something that he wants to achieve this new year . This means that the hit-maker will no longer eat meat, diary and animal foods. He took to social networking site twitter to announce this and also asked fans to wish him luck as he gets ready to start this.